A Telford business coach is swapping his suit for a pair of boxing gloves to raise funds for Cancer Research UK. 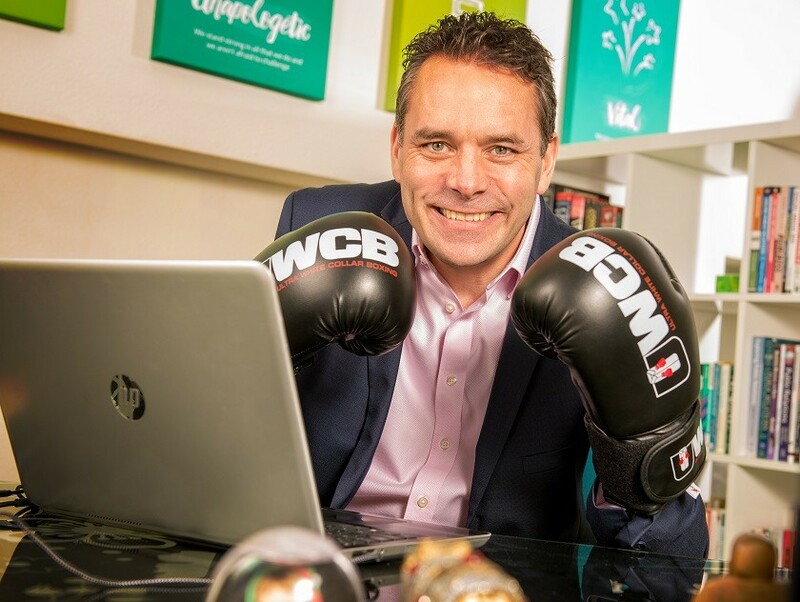 Alan S. Adams, owner of Horizons Consultants and a bestselling author, has signed up to take part in the Ultra White Collar Boxing event at The Buttermarket in Shrewsbury with the goal of raising £2,500 for the charity. As a former Royal Navy submariner, Alan is currently following an 8-week training programme ahead of taking to the ring on Saturday March 30, where he’ll battle it out against his opponent. He said: “I firmly believe, and regularly tell my clients, that we should be working to live not living to work, so trying new things in order to enhance our lives is something I’m always striving to do. And signing up to something like this, which is completely outside of my comfort zone, is my commitment to doing just that! “Like many of the other participants who have signed up to the challenge, I’ve never boxed before and know little about the sport, but the training been invaluable. Not only has it increased my determination and boosted my energy levels, which in turn has benefitted my professional and personal life, but it’s given me a welcome reminder of how important it is to take time out and focus on your health and fitness all-year-round. To donate to Alan’s fight against cancer, visit https://bit.ly/2BN6xaZ.